We are a local company, and the community is our friends and neighbors. 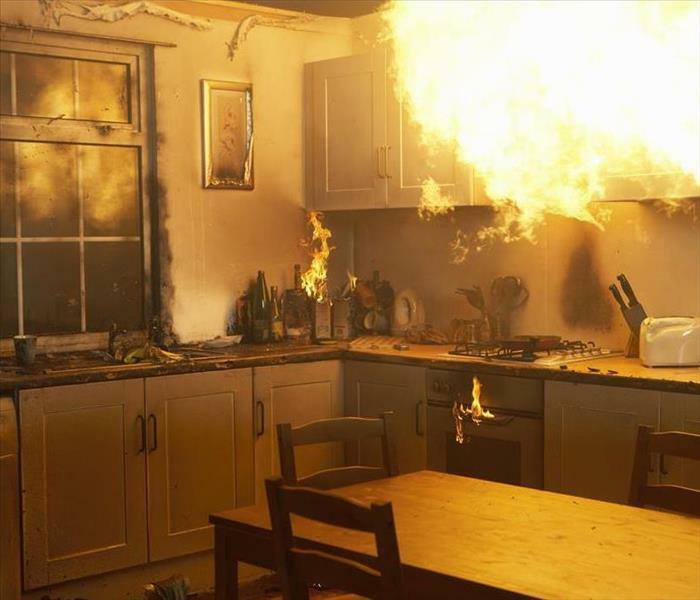 When someone needs help, we lend a helping hand. 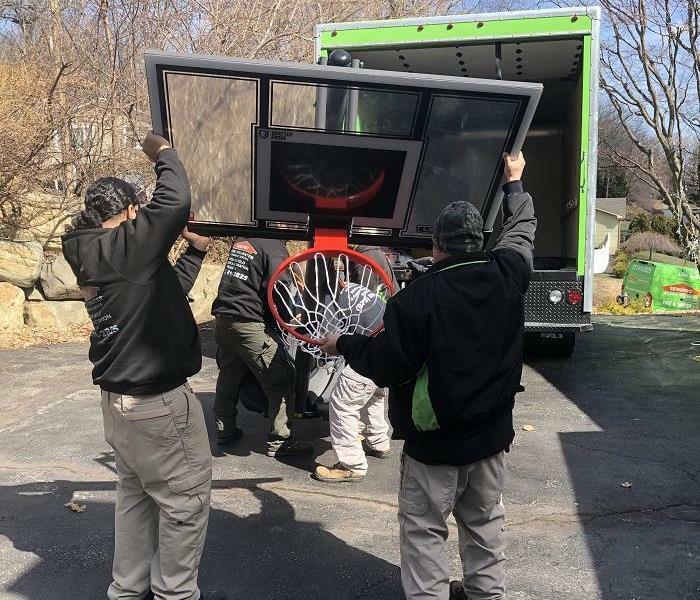 Our team recently assisted the Make-a-Wish organization by delivering a basketball goal to a very worthy recipient. 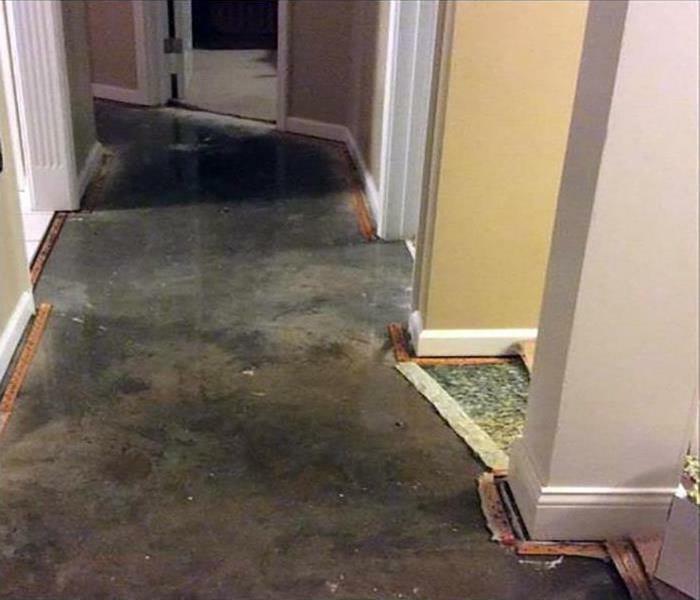 SERVPRO of Wayne was honored to be a part of this project. We wish the family all of our best and hope they have much fun with the basketball goal. 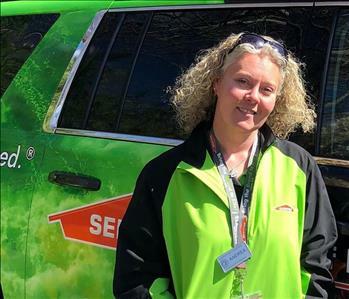 SERVPRO of Wayne owner John Blehl and SMR Andrea Parkot recently participated in the AGM & Training Conference held at Caesars Atlantic City Hotel and Casino, hosted by the International Association of Arson Investigators, New Jersey Chapter. Not only did we have a booth showing some of our services, and we also received some excellent training. The event also had some great door prizes. Mark Sylvester won the flag. SERVPRO of Wayne was honored to participate in this event. 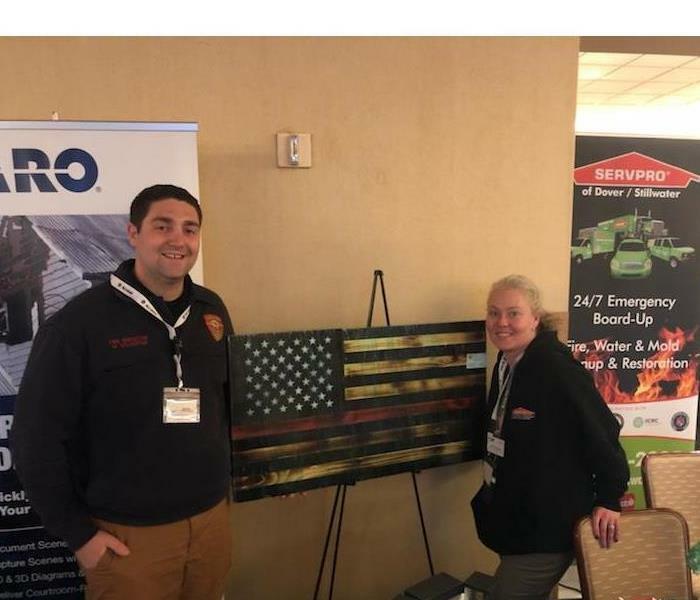 SERVPRO of Wayne takes the day to attend the New Jersey Firefighters Mutual Benevolent Association Conference in Atlantic City, partnering with two other SERVPRO Franchises. 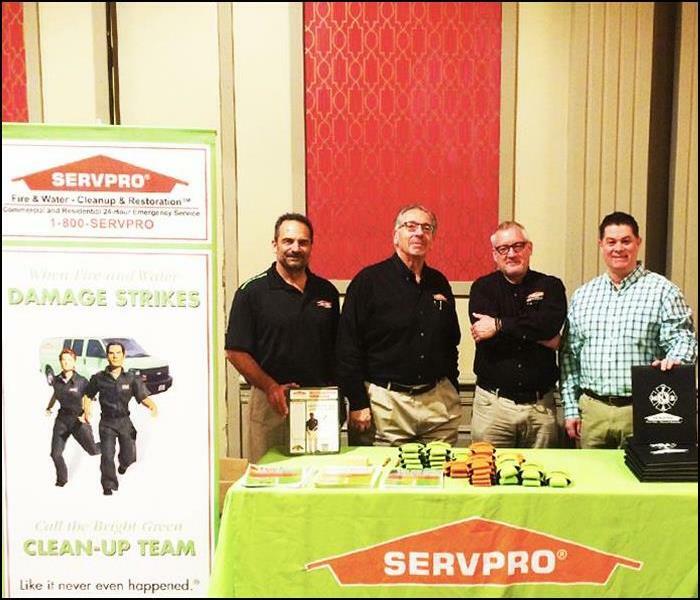 SERVPRO of Wayne at the New Jersey Firefighters Mutual Benevolent Association Conference in Atlantic City, partnering with SERVPRO of Western Essex County, and SERVPRO of Egg Harbor. 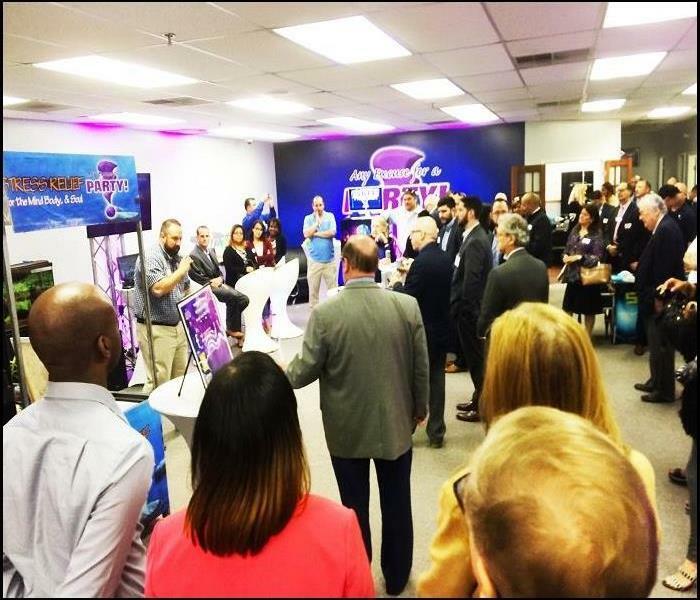 SERVPRO of Wayne was at the “Any Excuse for a Party” North Jersey Chamber of Commerce Ultimate Networking Event on June 7, 2017 in Fairfield, NJ! 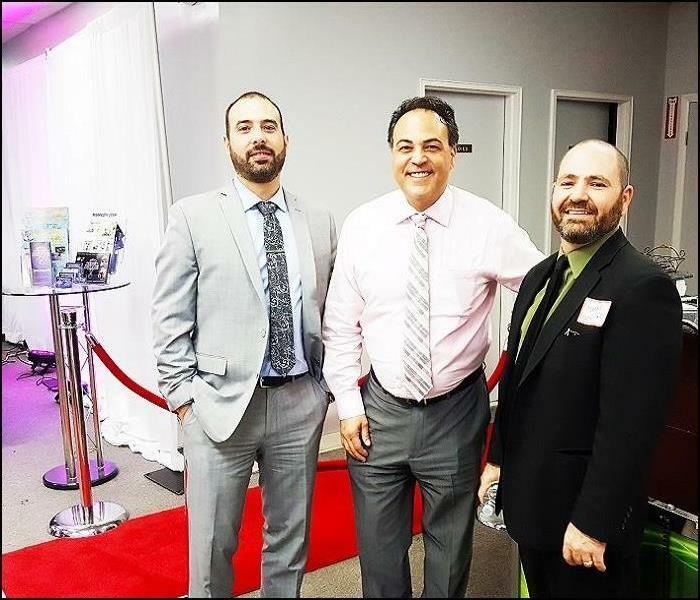 SERVPRO of Wayne was at the “Any Excuse for a Party” North Jersey Chamber of Commerce Ultimate Networking Event on June 7, 2017 in Fairfield, NJ, having a good time hanging out with Gino Ziccardi (pink) of PBS, “Making IT Simple” Preferred Business Systems. 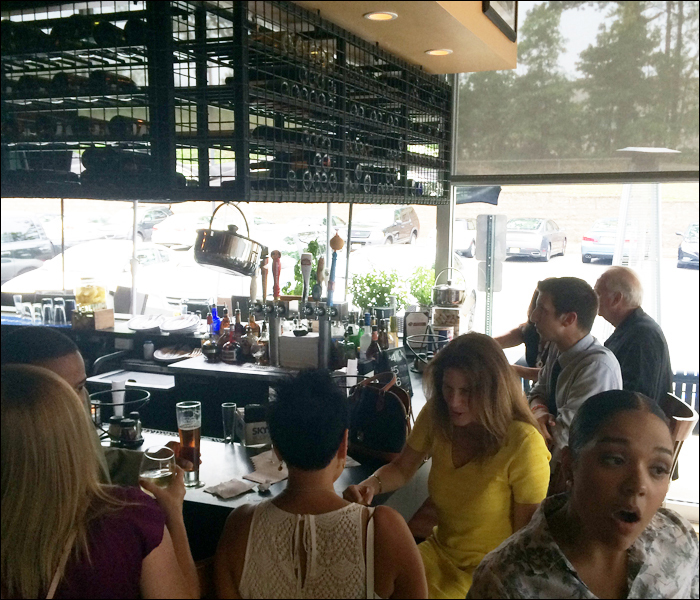 Another great afternoon networking! 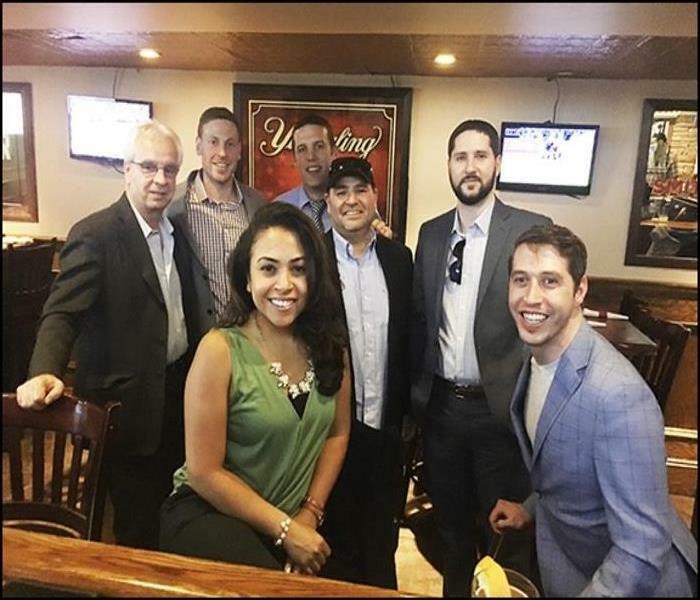 SERVPRO of Wayne promoting our services while having some fun at Tiffany's Bar & Grill for his monthly May 2017 Business Networking Night Out, in Pine Brook, NJ. SERVPRO of Wayne hosts learning opportunities to help business owners and professionals better understand various aspects of protecting properties, shown here presenting a Power Point Presentation during the Seminar "Understanding the Impact of Mold" for the Passaic County Board of Realtors in Wayne, NJ. SERVPRO of Wayne presents a Power Point Presentation during the Seminar "Understanding the Impact of Mold" for the Passaic County Board of Realtors in Wayne, NJ. 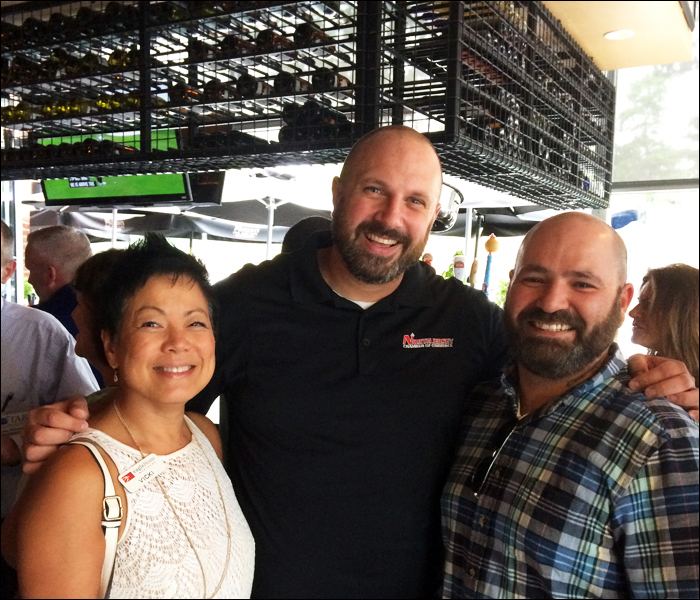 SERVPRO of Wayne participating in local Chamber of Commerce events along with Chamber President Brian Tangora, and Vicki Wu, from Eagle Homes Mortgage, at the Anthony's Coal Fire Pizza Tri-County Chamber of Commerce members only evening get-together Event in Wayne, NJ for some good food, fun, and a little friendly networking on July, 28, 2016. 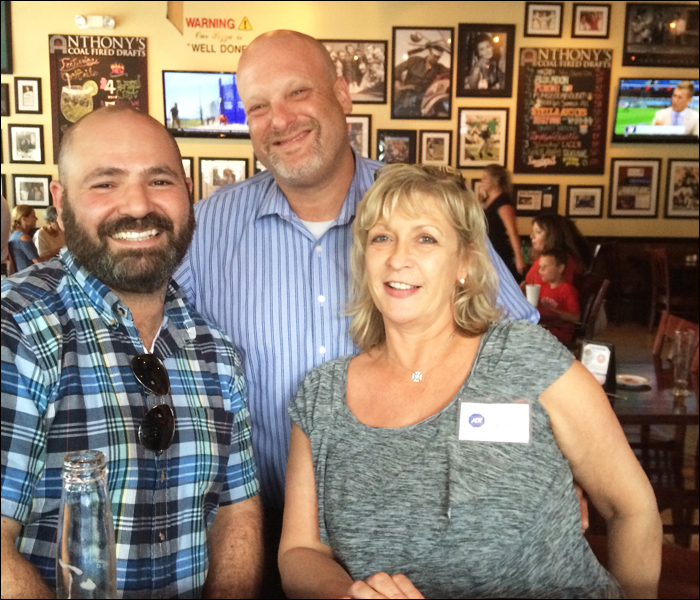 SERVPRO of Wayne at the Anthony's Coal Fire Pizza Chamber of Tri-County Commerce Evening Networking Event, pictured with Coleen McKernan from ADT Security, and Michael Kuper from BDB Payroll Services in Wayne, NJ on July 28, 2016. 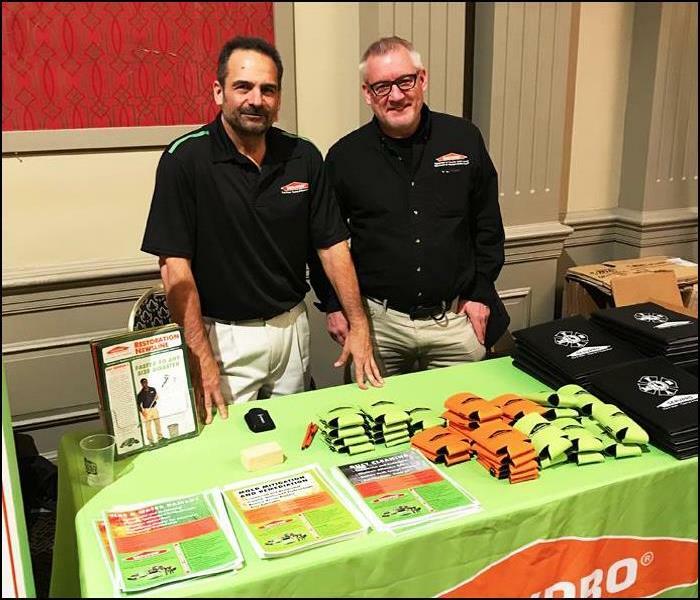 SERVPRO of Wayne at the Anthony's Coal Fire Pizza Tri-County Chamber of Commerce Evening Networking Event in Wayne, NJ on July 28, 2016. 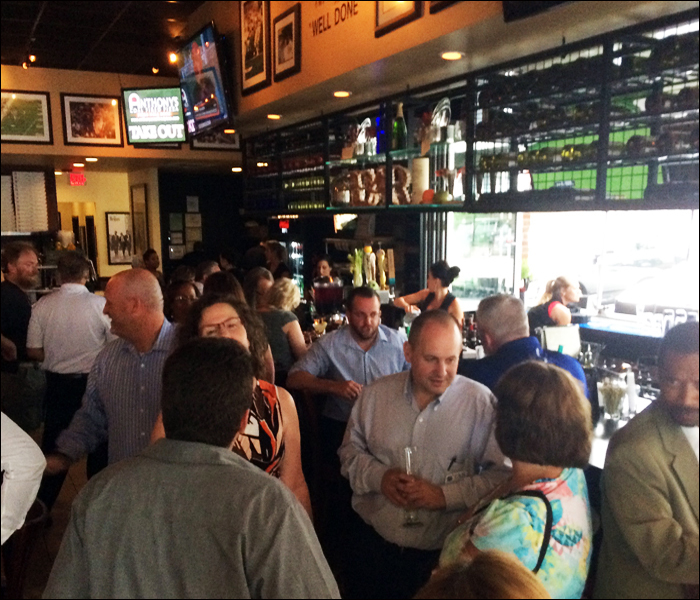 SERVPRO of Wayne participating at the Anthony's Coal Fire Pizza Tri-County Chamber of Commerce Members Only Evening Networking Event in Wayne, NJ on July 28, 2016.